Chiropractors specialise in the diagnosis and treatment of mechanical disorders of the joints, muscles and soft tissues, particularly those of the spine and their effect on the nervous system. The chiropractor is a specialist clinician. Five years of training mean highly developed diagnostic skills, and as a professional consultant he/she can determine whether manipulation is appropriate for the condition, or whether the patient should be referred for other types of treatment or further investigation. As chiropractors who are constantly trying to improve our techniques and patient care, we have a variety of treatment techniques available. This means that each treatment is tailormade to the individual patient and will ensure you improve as quickly as possible. 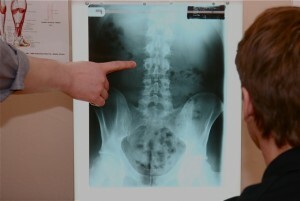 Chiropractic manipulation is also known as an adjustment, and is a highly skilled technique which is aimed at gently unlocking stiff joints. Usually, you will also receive some soft tissue work to relax tight musculature and to speed up healing in tendons and ligaments. This can be in the form of massage, dry needling using acupuncture needles, Graston technique, trigger point technique or other appropriate soft tissue techniques. You will also be given specific advice on exercise, changes in posture, seating and work practices, to speed up your recovery and to minimise the risk of a recurring condition. 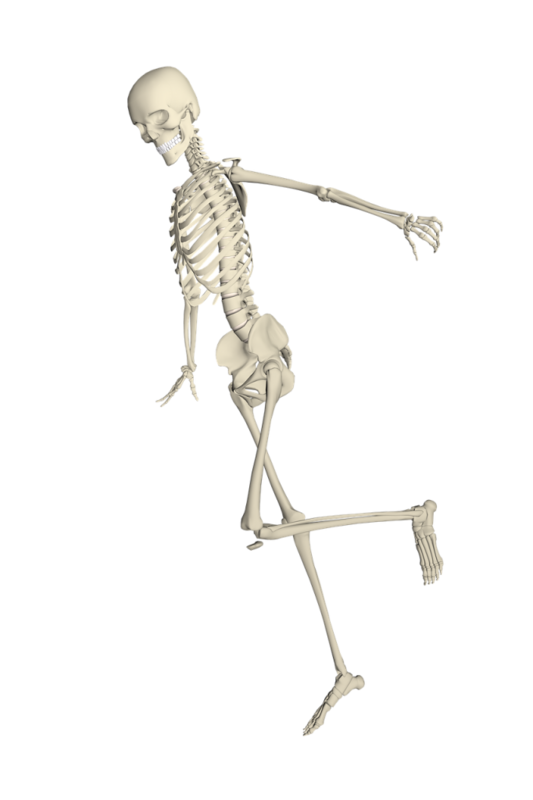 There is now a wealth of research to prove how effective chiropractic treatment is for a variety of musculo-skeletal conditions. Official government guidelines from the NICE group (link), as well as guidelines from the Royal College of General Practitioners suggest that early referral for manipulative treatment, such as chiropractic, is the most effective way of dealing with both acute and chronic back pain. At our Mansfield clinic we were part of a steering group to set up services to the NHS, and we now receive direct referrals from local GPs. Unfortunately this is currently only available for GPs and patients registered in the Sherwood and Newark Primary Care Trust. Hopefully with time other Trusts will see the benefits and implement similar schemes. In any case, the fact that the NHS is now paying for chiropractic is a firm testiment to its safety and effectiveness. Research carried out by the British Medical Research Council and Published in the British Medical Journal in 1990 and 1995, showed that back pain patients who received chiropractic treatment had improved significantly more than those given hospital out-patient care.